and Epaphras Hinsdale. Epaphras Hinsdale died in 1810. A partnership between William S. Taylor and Theodore M. Timms. Desquet & Tanguy with Lewis Desquet 1805. John & Peter Tanguy 1805-1809. Repiton & Tanguy with Joseph Repiton 1806. Chevalier & Tanguy with Clement E. Chevalier 1816-1818. H.H. Tammen & Co. / H.H. Tammen Curio Co. Founded by Harry Heye Tammen as H.H. 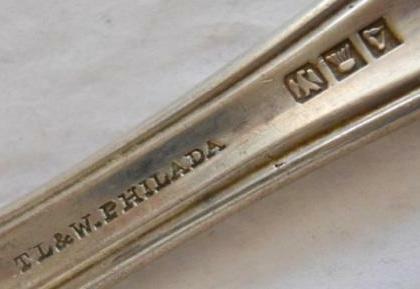 Tammen & Co.
by the Thrift Novelty Co. Makers of sterling souvenir spoons and novelties. mark to the right is of an eagle/thistle/harp. c. 1788 to go into the dry goods business. John Taylor and Isaac Baldwin. Succeeded by Baldwin & Co.
Samuel Macomber Taber / S.M. Taber & Co. Working as S.M. Taber & Co. c. 1850. Tanner & Cooley 1840-1842 and later with Frederick P. Tanner in the firm of P.G. Tanner & Son 1878-1898. Oliver Blanchard Tanner and Perry Gallup Tanner. In the partnerships of S.M. 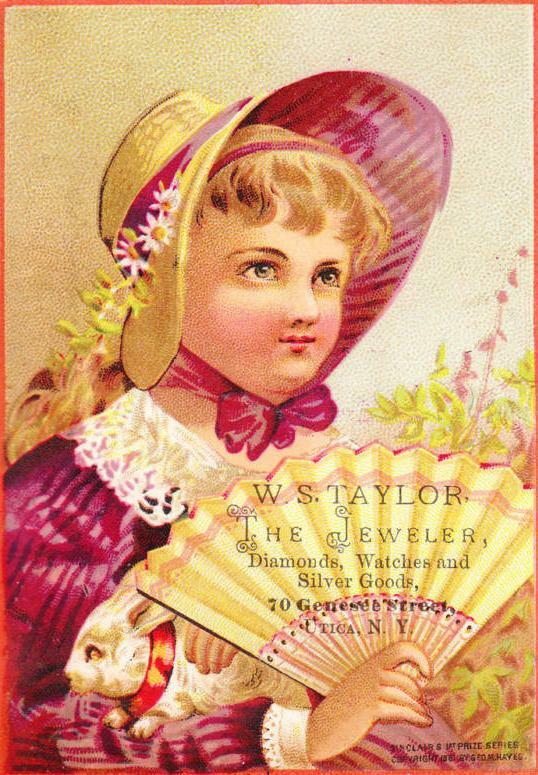 Tabler & Co. c. 1850; Wm. E. Taber & Co.
William E. Taber, Jr. in 1863. Silversmith and jeweler. Business founded by Theodore Charles Tanke. Robert Taylor, Robert D. Lawrie, and John D. Wood. Was in the partnerships of John & Peter Targee 1809-1814.